GET A FREE TRAINING EVALUATION! Dogizone® is an excellent choice for dog owners who want to be highly hands-on during the training process. Private, individual lessons are recommended when a dog’s owners are able to commit to working independently on a steady, ongoing, daily basis. Our canine training specialists work with your dog at our dog training facility in Rockville, MD or we can bring the training solutions to you, at your home or office, or park. 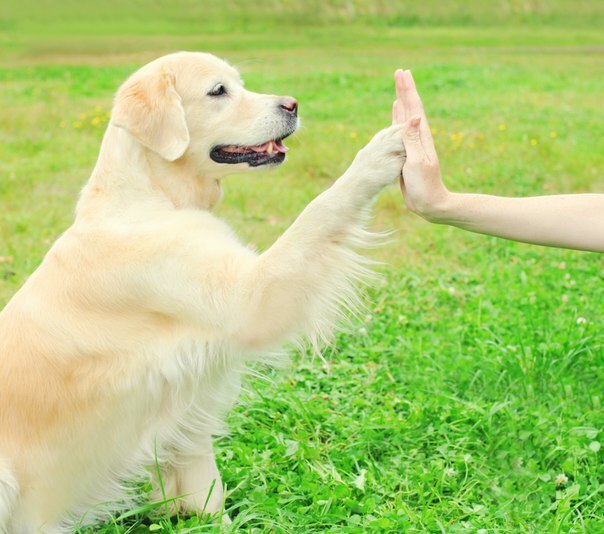 This will help you solve behavior issues and teach you and your dog how to have an enjoyable relationship. DogiZone Private Dog Training helps solve the challenges you're having where they occur, and saves you time. Our private dog training center is one-of-a-kind. We offer not only 12,000 square feet of well-designed indoor training space, but also an agility course and outdoor training areas. All of this is located in the heart of Rockville with ready access to myriad amenities for you and your dog. We can simulate virtually any distraction or situation to quickly train your dog without waiting for the distractions to randomly occur in your neighborhood. Private Dog Training Lessons are convenient, informative and help your dog progress at a quick pace. When you want to have the best training environment for both you and your furry companion, our dog training center is a great choice. We work in a neutral environment to see the true personality of your dog, and provide efficient training to rectify any significant challenges. We can provide a quiet and low distraction environment indoors, or we can take you around a dog park and nature trail with lots of distractions to work with. With some dogs, getting them out of the home can make a world of difference. The key to getting the most enjoyment out of the relationship between a dog and the owner is to establish trust, direction and authority. 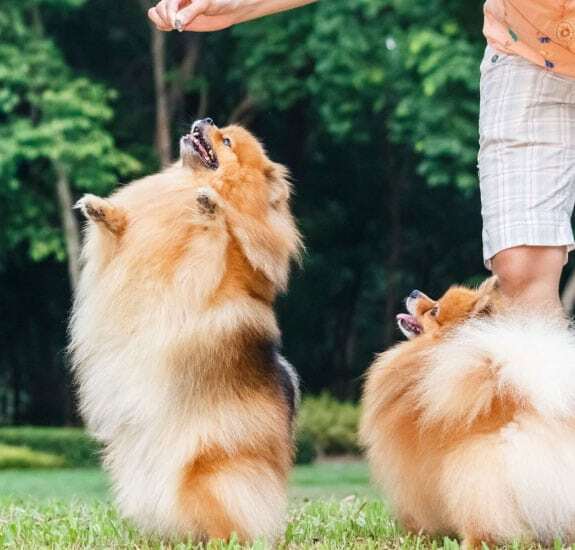 While some owners may feel that they direct their dogs in an efficient manner, their behavior when placed in certain situations may say otherwise. If you feel like your dog can benefit from this, call us to schedule a free evaluation and have a tour of our center. Getting a new dog can be a big adjustment. From initial housebreaking and potty training issues, to crate training and ongoing behavioral concerns, the quicker that Fido can adapt, the better. When it comes to your dog, Dogizone gives you peace of mind. Our talented dog training experts are sensitive to the havoc a new dog can bring. We bring our specialized programs to you in your home and address your dog’s behavior at each stage, fully preparing them for the public. Whether you’re ready to bring home a brand new puppy or have adopted a dog from the shelter, investing in at home dog training will save you time, money, and unnecessary aggravation! Designed to drastically reduce your burdens, at home dog training and dog obedience training classes are strongly recommended as the starting point for all newly acquired dogs. Even if your pet is already housebroken or potty trained and crate trained, life in your personal space carries a whole different set of rules than your dog’s previous surroundings. Owners Can Take Charge-Once the trainer leaves, pet owners take comfort in knowing how to teach their dog specific commands and continue the basic training concepts. Accelerates Dog Training-Individual, at home dog training shortens the learning curve. Watch as your new pet readily accepts instruction and responds accordingly. Strengthens Dog/Master Bond-Great for maximizing the relationship with your dog. At home dog training is a favorite tool used by many professionals to facilitate a strong canine connection. Dog Training Comes to You! With lifestyles and hectic schedules governing our daily schedules, at home dog training becomes even more important. Our talented dog trainers will visit your pet at home or office and address all of your specific concerns. We'll introduce you to various concepts that help your dog adjust to domestic life. To optimize your at home dog training program, practice should be done between lessons. Each dog carries its own personality and charm. DogiZone offers clear instructions and ongoing support, geared specifically for your dog. 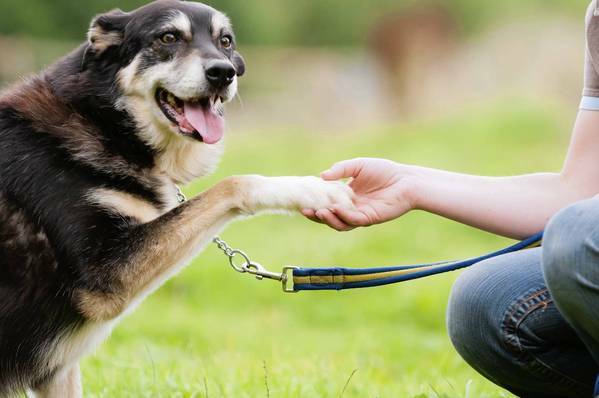 These are keys to maximizing your successful at home dog-training program. The talented professional dog trainers at DogiZone are committed to ensure the most effective at home dog-training program is implemented. Are you ready to commit your dog to a better life and provide consistent and effective training? Start today!